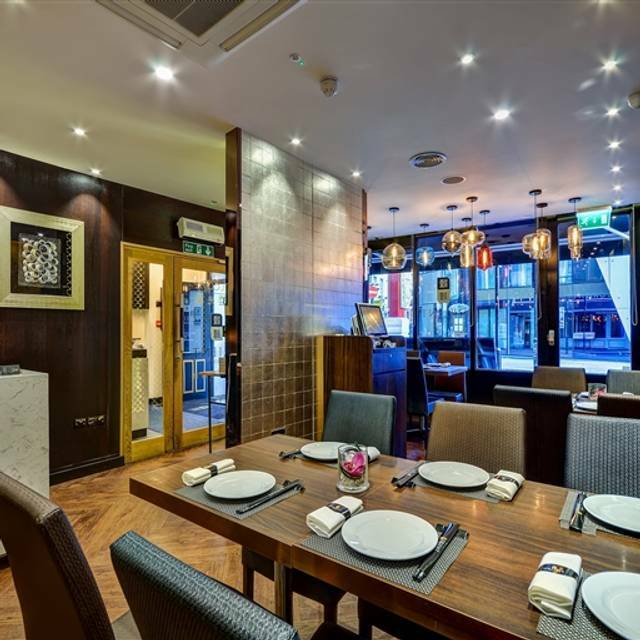 Orient London is an independent Chinese restaurant in Soho's Chinatown, London. 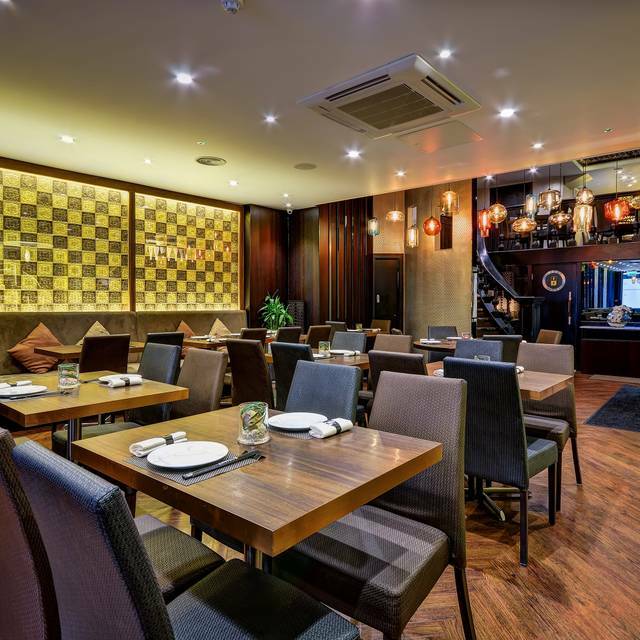 Our specialities are Dim Sum and seafood, with a focus on Szechuan and Cantonese dishes, plus those from the northern regions of China. 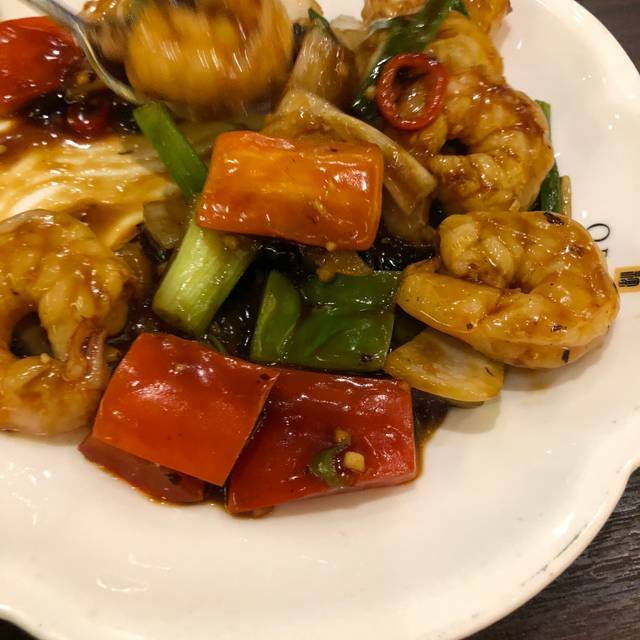 Our aim is to delight and enthuse customers who want to experience delicious, authentic Chinese food that is honestly-priced. We hope you'll find our service friendly and efficient, our ambiance relaxing and our refurbished premises with contemporary décor elegant and comfortable. Proud to serve the Chinese and central London business communities, plus theatre-goers and tourists. All our dishes (including all Dim Sum) are cooked fresh daily by our own chefs on the premises. 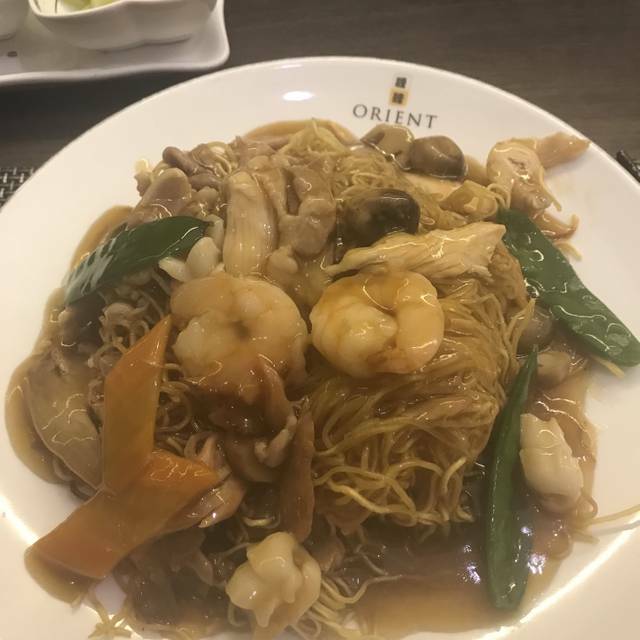 Lots of positives about Orient - ambiance, service, value for money, good choices, large portions. But food a little bland eg two different soups we thought a bit tasteless, could do with seasoning. Pity the plates were not warm and could not be kept warm. The restaurant looks very nice and have very extensive choice of food. We really enjoyed the food. It was in the center of London which was also very convenient. The only thing which we didn't like that much was the fact that we were charged for the tea and we weren't asked if we want a refill and staff wasn't really talkative so was sometimes difficult to agree on what we want to order. Overall experience though was very good and i would recommend the place to my friends. We had seafood set menus. It was excellent and would definitely eat there again. 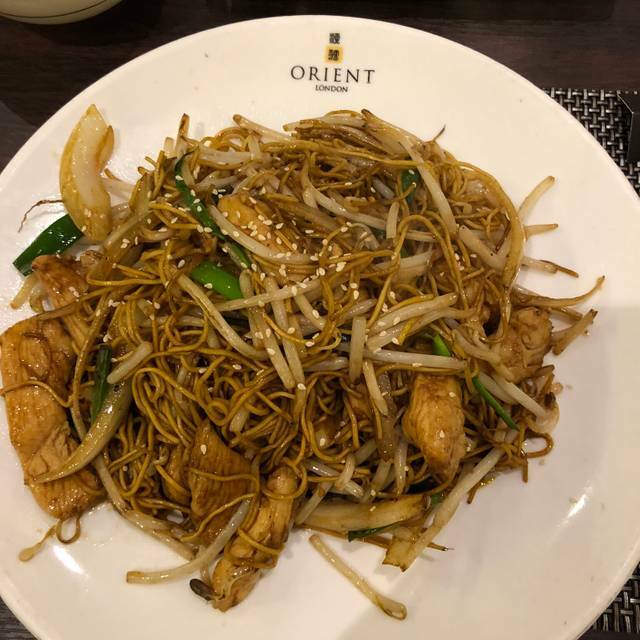 We enjoyed Orient London very much. 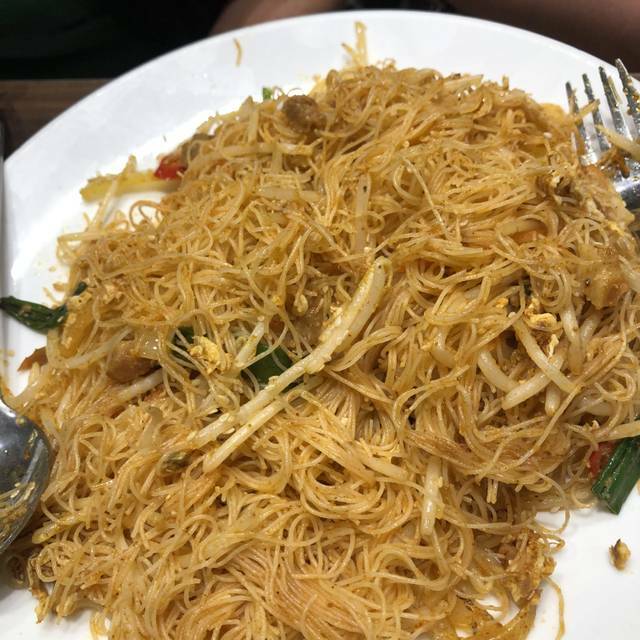 Food was great and our service was excellent! We visited on a Sunday evening, after the theatre and we wanted an experience of Chinatown. The service was outstanding and the food was extremely good and plentiful. We had Set Menu C which was lovely, hot and tasty. Ideal location just adjacent to one of the Chinese gates. First visit & very pleased with the experience. The food was excellent but the service at the beginning was rather cold. It did warm up after the starters. Recommend the duck but the pancakes were slightly under cooked. Overall would like to go again to complete the opinion. Fabulous venue with first class service and huge portions at a very reasonable price. An excellent authentic Chinese restaurant. A place where the locals eat, we opted for the set menu as it works out cheaper than ordering A la Carte, There was plenty of food and we left with very full tummies. Nice food, busy with good atmosphere. Maybe worked out a little more expensive than I was expecting, though we did get plenty to eat. Tasty food, great service, lovely ambience. Was a great place to mark a special occasion with family. Food was delicious as always. Food/ service/ surroundings are way superior to other Chinese restaurants in the area. Very enjoyable birthday dinner ! No soap in either bathroom was a bit concerning. Great place to bring your family when they are visiting from out of town. Great food, great service and great value. Nice restaurant, only small issue was every time the door opens it gets a bit cold and drafty in the restaurant. Maybe they just need to keep the front lobby door closed. On the whole, the food was good though portions vary a lot e.g. 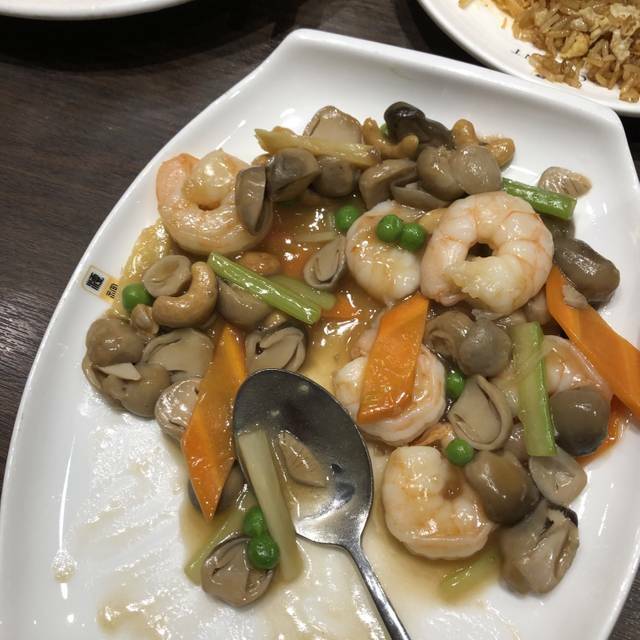 our stir fly vegetables dish was very small and not particularly tasty while the Orient rice was a very large portion. The wine by glass has only option of 125 ml yet it is served in very large glasses, quite unnecessarily. The tables are on a small size but I can understand rationale behind this though this means that it is quite difficult to find room for the plates. On the whole we had a nice evening and our friends enjoyed the food. Absolutely amazing food, best Chinese I have ever had!! The service was friendly and help. So clean, our waiter wiped the table after every course we had. The value for money was amazing for the centre of London, just wish we lived closer to go back again! All the staffs are very kind and responsive. Esp. One staff who could speak Korean was very friendly. Since my group was all Koreans her Korean speaking service with us was very comfortable and helpful. She explained menu and recommended the dishes which was perfect for the day. Thank you!!! Fantastic food, all delicious and beautifully presented. Service was efficient but not always exactly friendly, however really enjoyed the night and would recommend. We were late arriving due to the theatre over running and they held our table. Food was excellent and bagged it up to take home when we couldn’t eat it all. The food was reasonable however the service was shocking! Plates were taken away as soon as your knife and fork were put down regardless whether the rest of the party was finished and your next course was served immediately. We had to lift our plates so the table could be cleaned at one point! Towards the end of our meal hot towels were brought to the table I wasn’t ready to use mine but when the waitress came back and so the others had been used mine was opened for me and handed to me before I had finished my meal as she wanted to take the plate they came on away! If you want quick service then this place is for you but otherwise there are so many better places to visit where you get the time to enjoy your food! £5 service charge.... I cannot see how they can justify this with the level of service offered. In and out as quickly as possible! Our favourite dim sum restaurant. Disappointing average chinese that you would find in any high street, not what I expected from a restaurant in Chinatown. We had taken friends on a trip to London and have to say much better restaurants to pick. No I wouldn't recommend ! Amazing food and services. I love this place! Their lobster with ginger and spring onion is the best. We arrived 30 minutes early and asked if we could be seated, staff were more than happy to oblige. Very friendly, lovely food, efficient service and value for money. Very busy Friday night and all went well. We had a fantastic time, were really welcoming and food tasted wonderful! Could not recommend more! Nice venue and food, better than a lot of restaurants in China town in terms of food and service. Didn’t get a 5 because it was a little noisy making it difficult to hear my dinner guest. Very friendly and welcoming. Good food at reasonable prices. Most importantly, great food, a combination of old classics and less well known dishes. The ribs were the best I've had. I particularly recommend set menu 'C'. Service, attentive and prompt without being obsequious or intrusive. One of the waitresses even had the courtesy to warn us the coffee liqueurs we had ordered were a bit pricey. Nice relaxed atmosphere also. Would definitely recommend and go again. 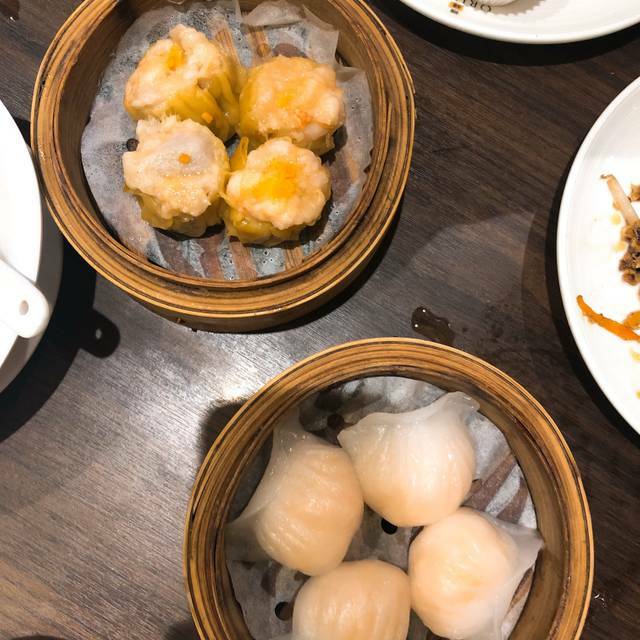 The go-to yumcha place for me in Soho for my friends and corporate clients. Friendly staff. Tasty dim sums. Good value. I’m a happy camper overall. Overall experience was very good. Food was extremely tasteful and service was very quick and polite. 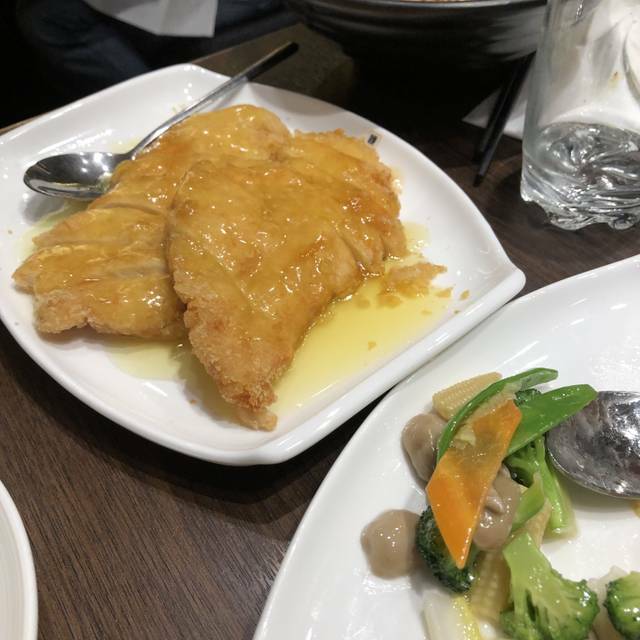 I would recommend to anyone, and also try the menus B and C are grrat for an overall experience and a travel through chinese flavours. Delicious food, excellent service, highly recommend.